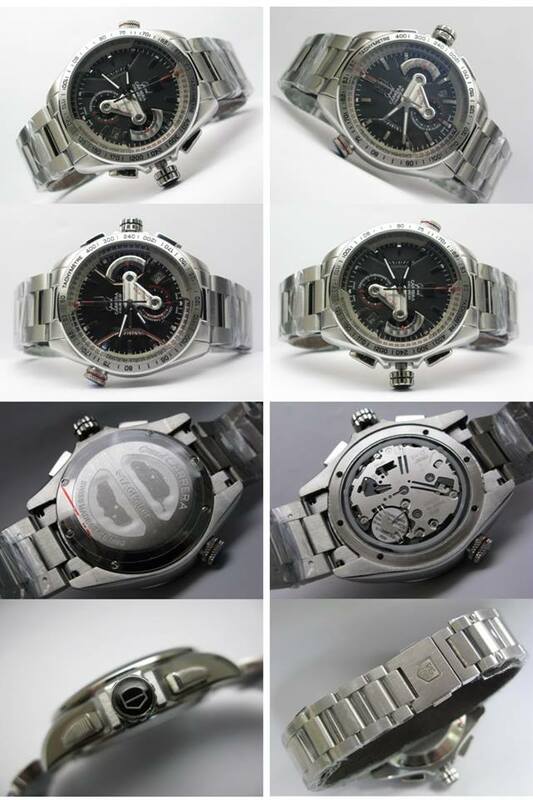 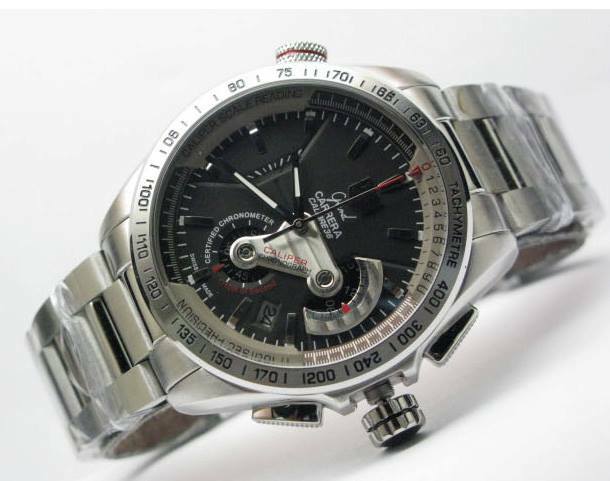 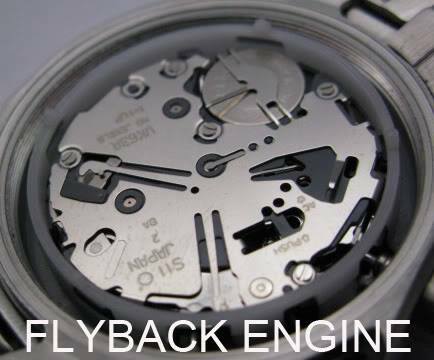 * Quartz Chronograph Flyback stopwatch movement. 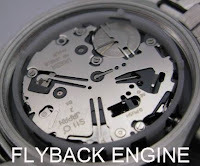 * Stopwatch Flyback function (same as 7750 stopwatch). 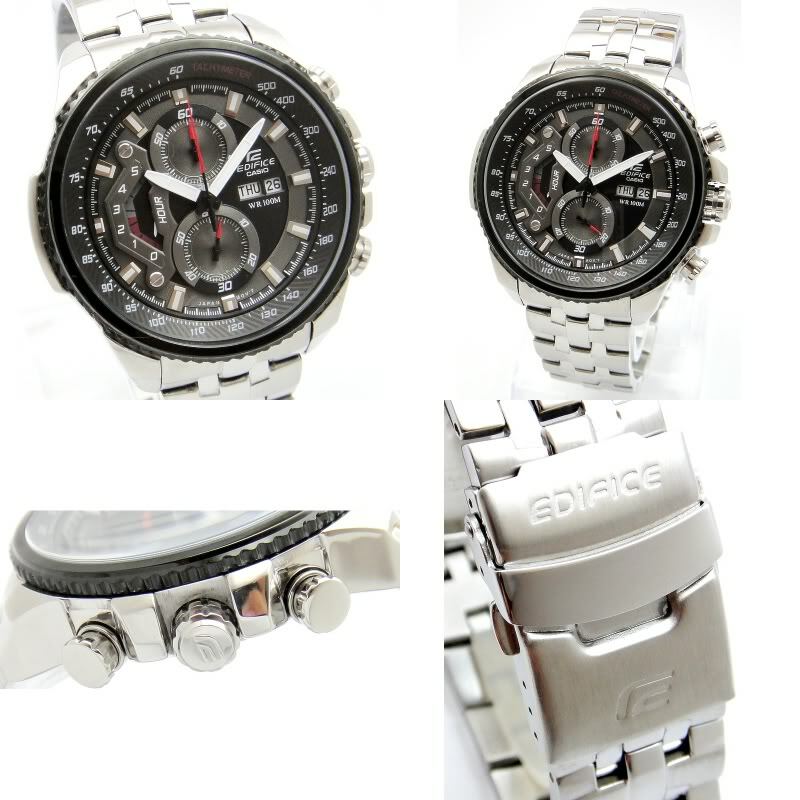 * 44 x 15mm Case Diameter.